In this IPR Public Lecture, Professor Timothy Mitchell discusses the economy, capitalism, and how large corporations have swallowed the future. Professor Mitchell is a University of Bath Global Chair for the 2018 – 2019 academic year. His appointment has been funded by the International Relations Office’s Global Chair scheme, a flagship programme designed to attract distinguished, globally renowned scholars to engage in high-profile research activities at Bath. 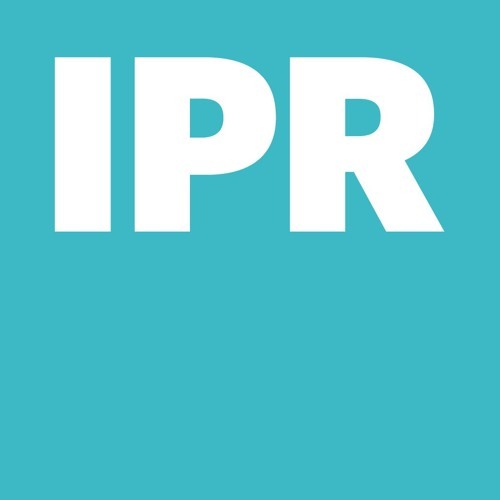 This IPR Public Lecture took place on 15 January 2019.